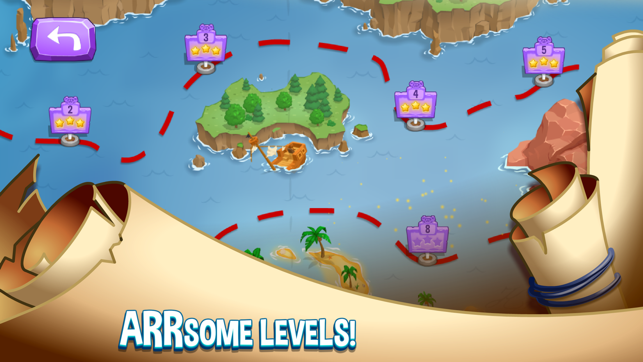 Leave the tower defence to the landlubbers and set sail for a brand new adventure on the high seas! 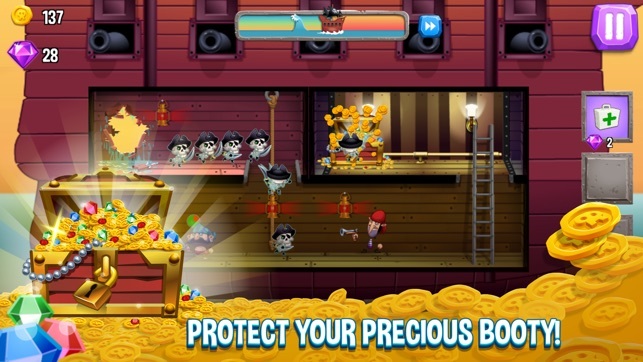 In Pirates Vs The Deep, you’re the captain and it’s your duty to get your plunder back to port in one piece! 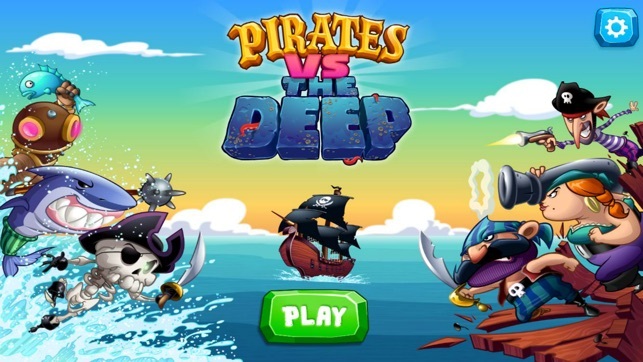 Will you command your crew to shoot and swashbuckle their way to victory, or will you surrender your booty to the mysterious forces of The Deep? 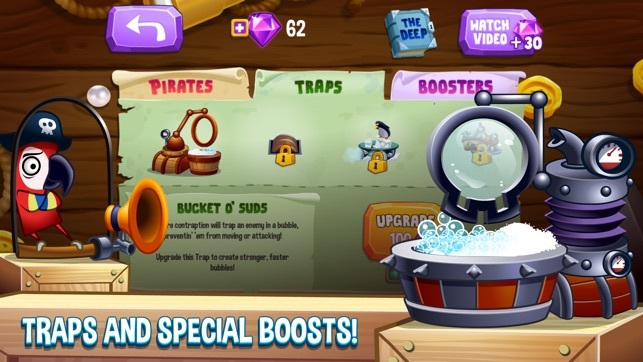 Bumbling pirate crewmates, Deep Sea invaders and piles of lovely, lovely treasure! 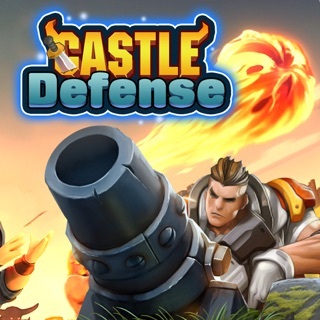 What could possibly go wrong in this exciting new take on the classic tower defence genre? 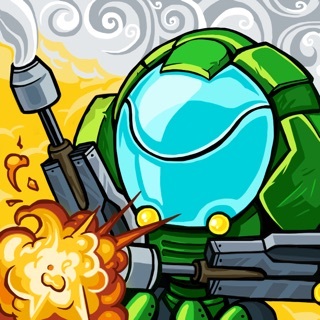 - An exciting new take on the Tower Defence genre! 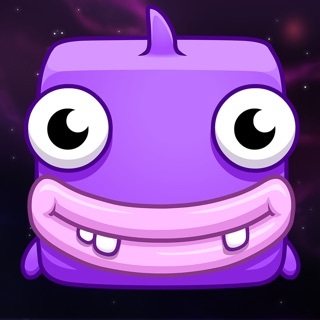 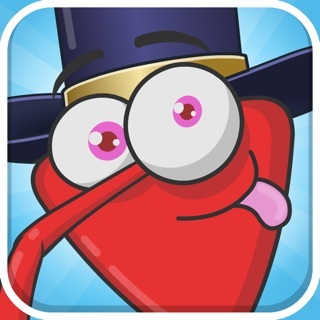 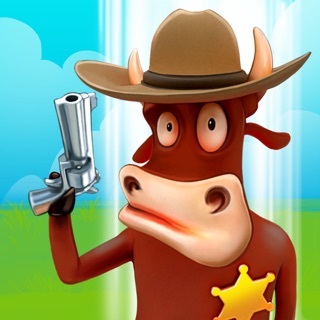 - Loads of levels to put your strategic skills to the test! 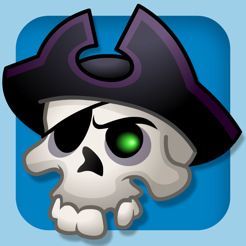 - Plunderous pirate shipmates to protect your booty! 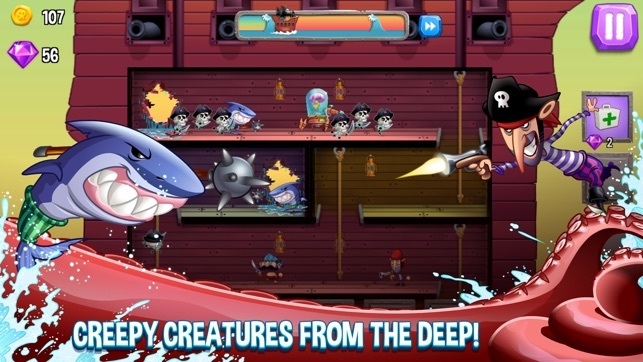 - Creepy creatures from The Deep to fend off! 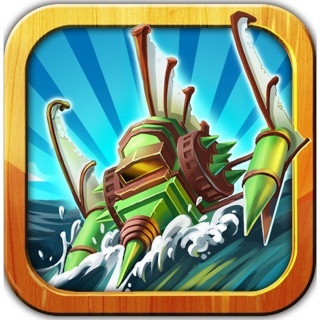 - Traps and special boosters to turn the tide of battle!